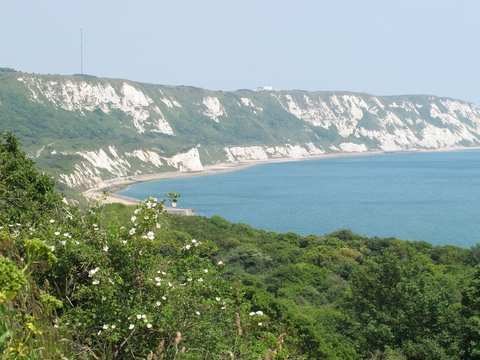 A short walking holiday from Canterbury to Dover through the culturally rich landscape of Kent. 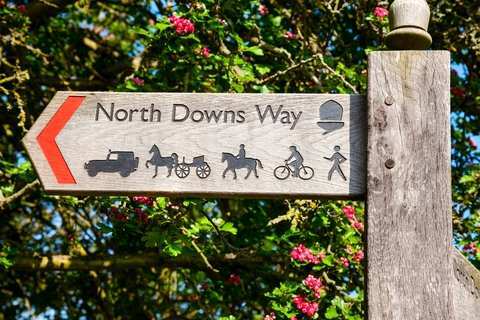 Walk through shaded woodland and rolling fields between historic towns on the North Downs Way Short Break. 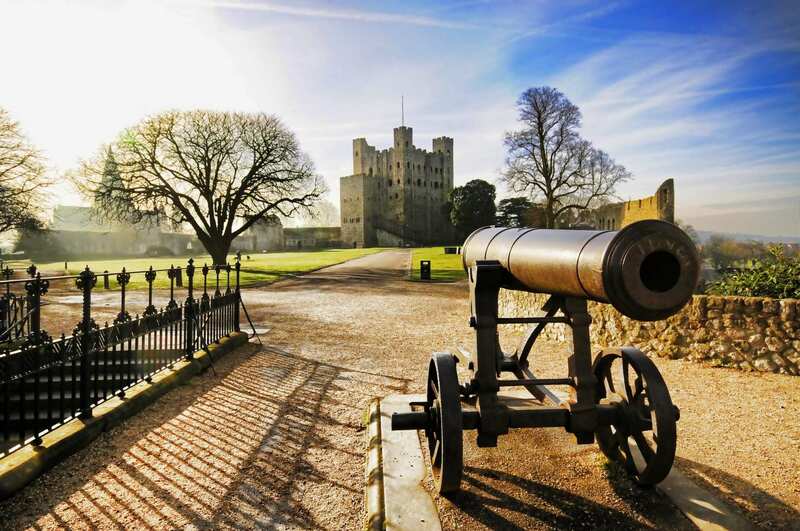 Depart the arches of Canterbury and set off through the “Garden of England” as you explore lush agricultural land and follow an old Roman Road into the bustling port at Dover. 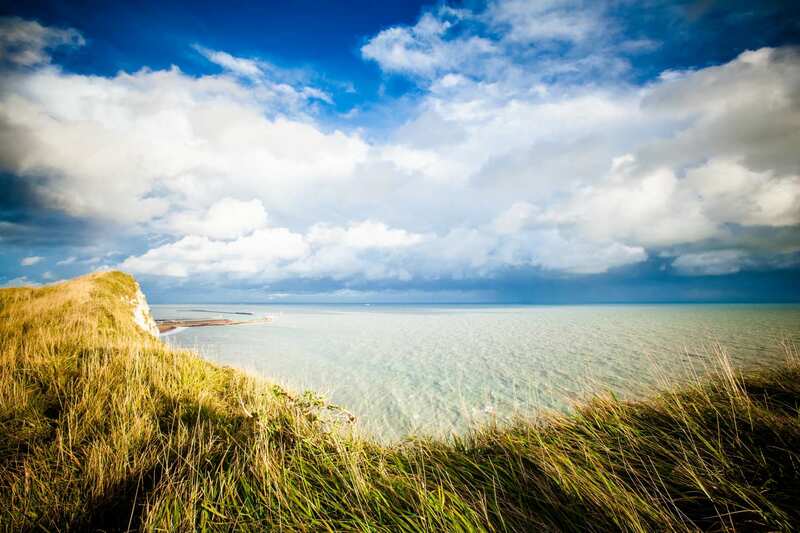 Here, the North Downs collapse to the sea at the famous White Cliffs, and the trail offers staggering views across the English Channel toward mainland Europe. Visiting the UNESCO World Heritage Site at Canterbury. Arriving at the port of Dover and admiring the views of the famous White Cliffs and the English Channel. 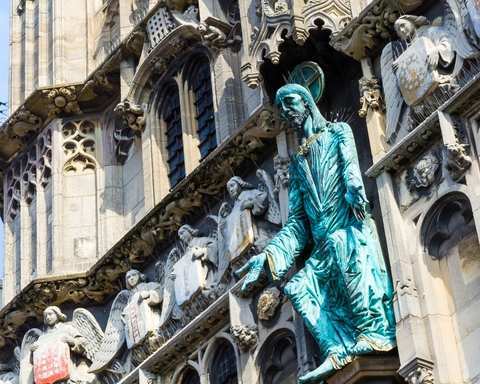 The Cathedral city of Canterbury is a superb choice for an extra night. 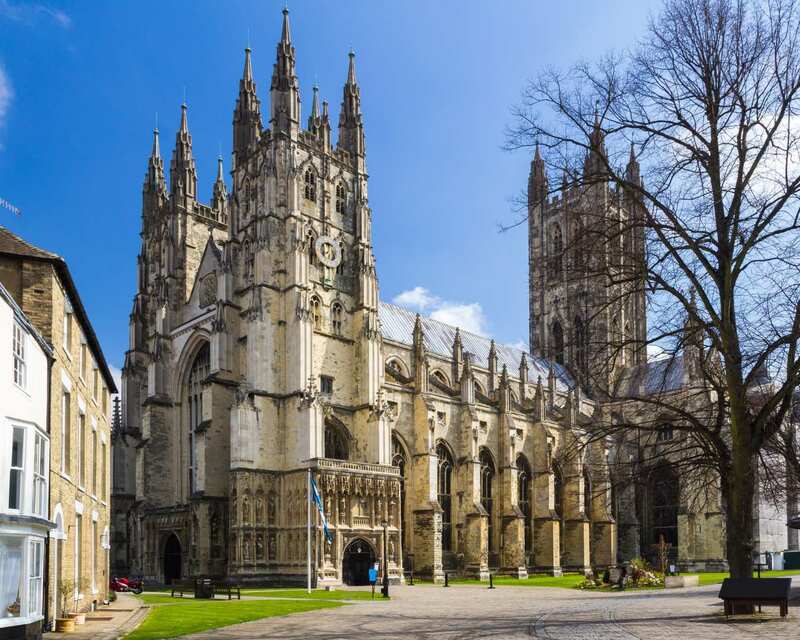 With the magnificent cathedral dominating its skyline, Canterbury offers a wealth of other fascinating attractions, including the 1000 year old St Dunstan's Church; Grayfriar's Chapel, the only remaining Franciscan Friary; Canterbury Castle and The Canterbury Tales, which brings Geoffrey Chaucer's tales to life. By Air - The most convenient major city and international airports are London City and Kent (Manston). By Rail - There is a choice of rail stations at Canterbury. Canterbury West or Canterbury East depending on the location of your accommodation. There is a rail station at the end of the trail (Dover). 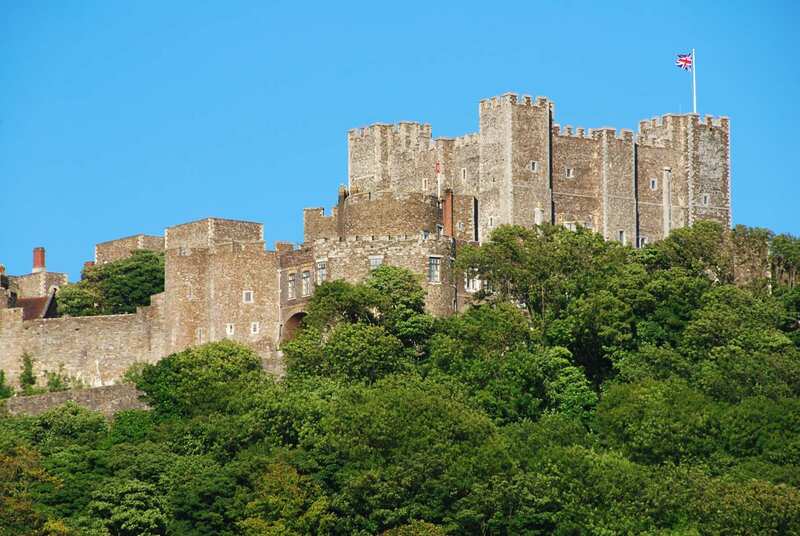 By Bus - Various bus services run to Canterbury and from Dover. From London - Trains run from London Charing Cross and London St Pancras stations to Canterbury West, and from London Victoria station to Canterbury East. Return To The Start - The easiest way to return to the start of the trail, is to catch a train from Dover to Canterbury.